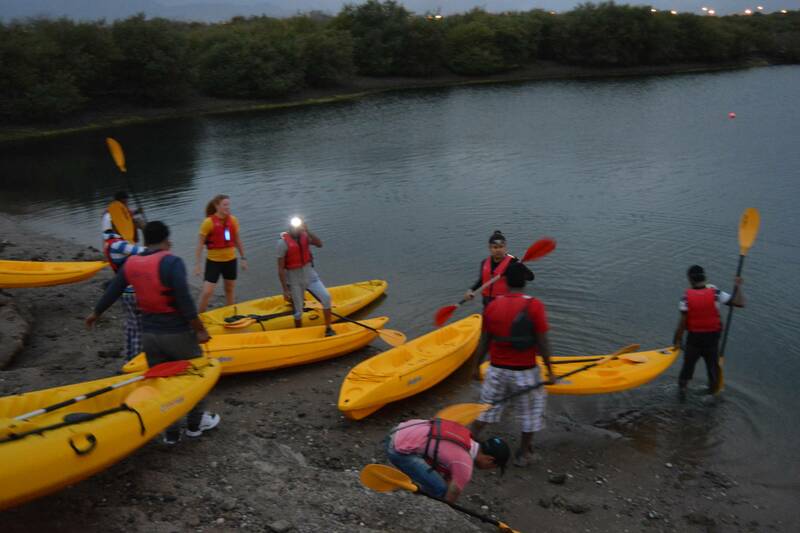 This paddling trip in the Kalba Mangroves is perfect for the wildlife enthusiasts. The mangrove environment is home to loads of birdlife including the endangered, Arabian White Collared Kingfisher. You're also likely to spot Green or Hawksbill sea turtles, engangered crabs and a variety of fish. We'll start paddling about 1 hour before sunset which is an ideal time for wildlife spotting and the views are incredible.